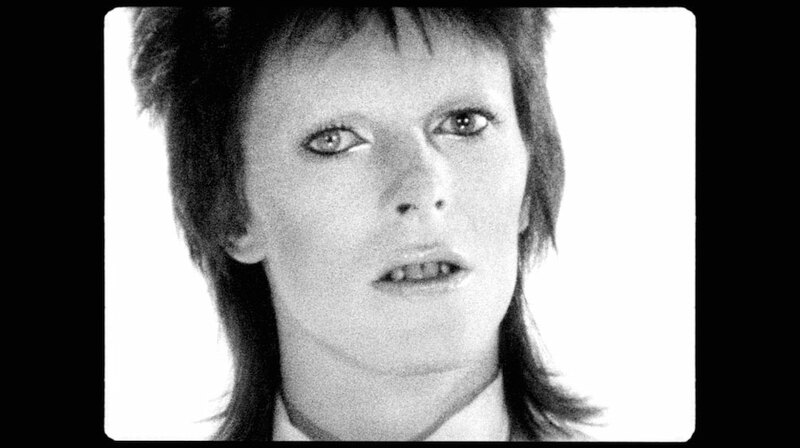 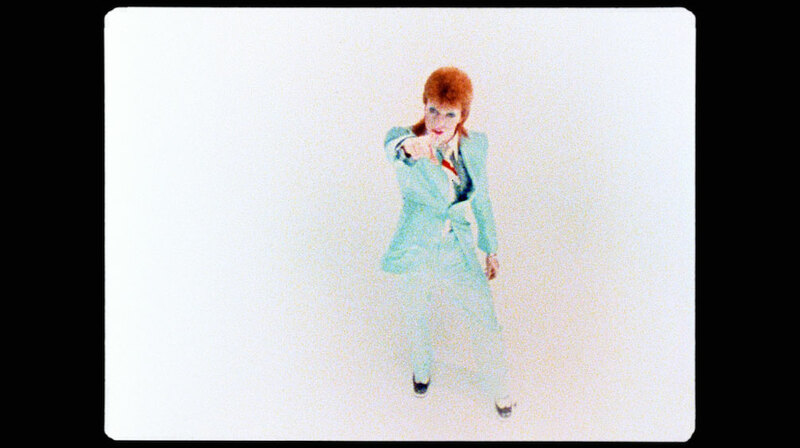 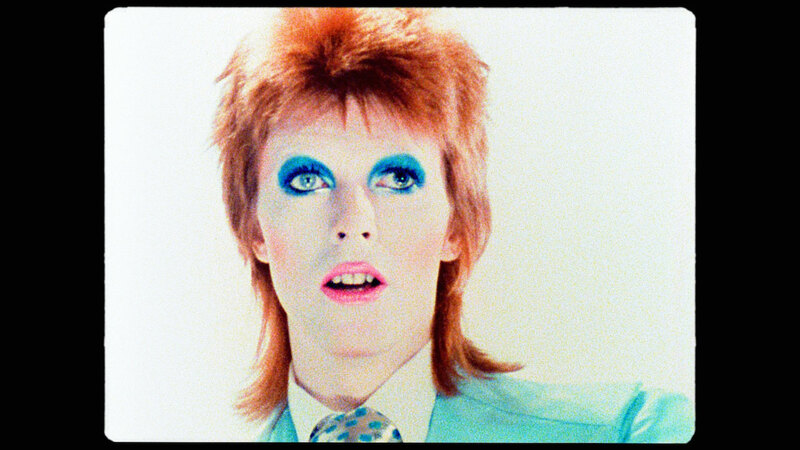 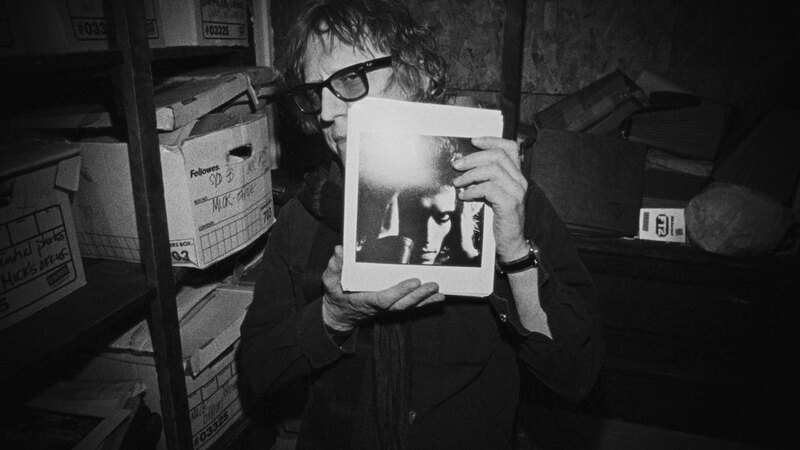 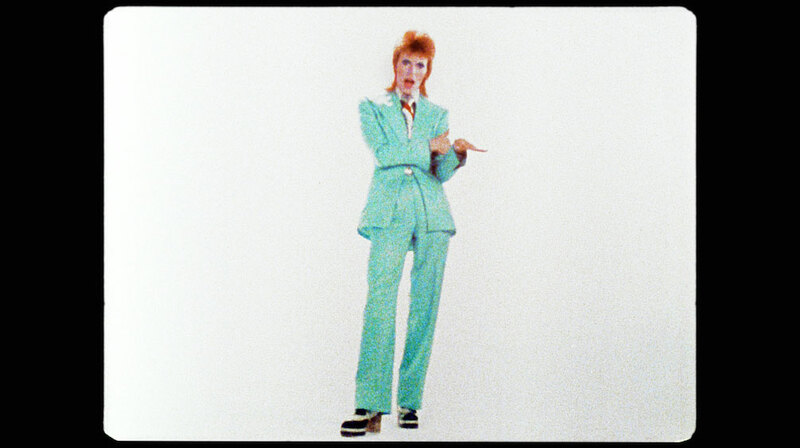 Legendary Director and Photographer Mick Rock recently revisited the classic 1973 video for David Bowie’s Life on Mars for a new 2016 edit graded by The Mill’s Damien Van Der Cruyssen. 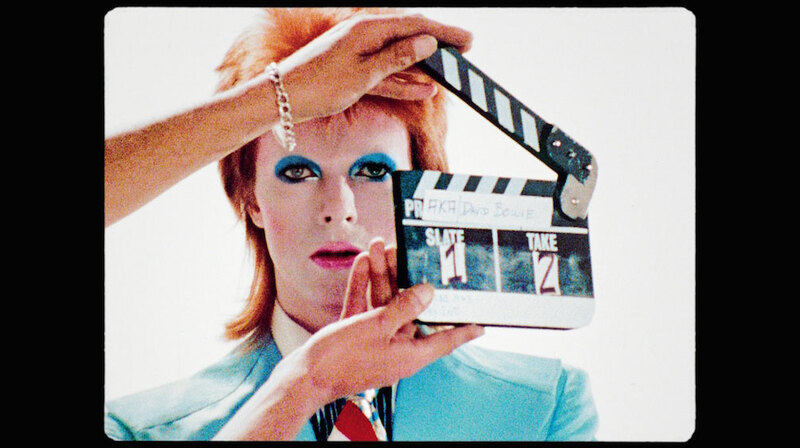 The Mill were proud to once again team up with Rock, after collaborating with him on the 2011 installation Life On Mars Revisited, to help breathe new life into the iconic film which features outtakes and raw footage from the original shoot. 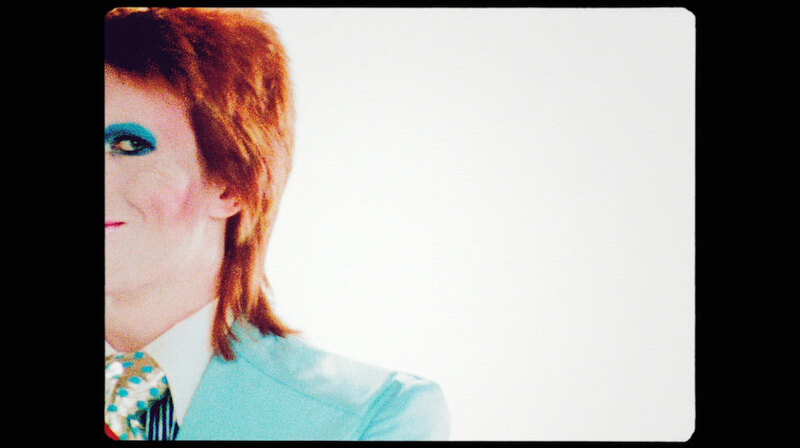 Read more about Rock’s collaboration with Bowie here.